“Day of Atonement 2012” from RVCC by David Liesenfelt. Released: 2012. 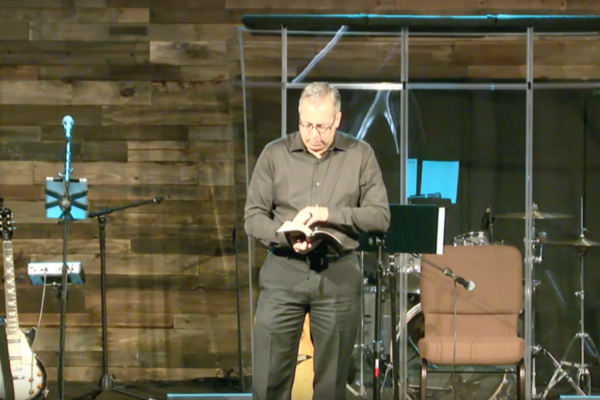 “A Change in the Priesthood” from RVCC by David Liesenfelt. Released: 2011. 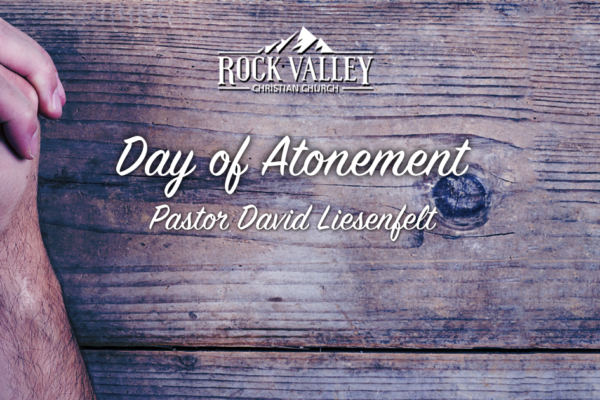 “Why We Celebrate the Day of Atonement” from RVCC by David Liesenfelt. Released: 2011.